I love this color. 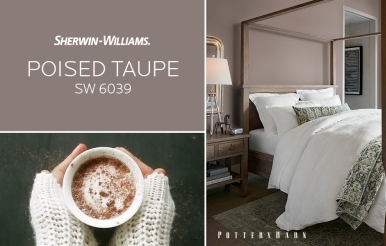 Sherwin-Williams "Poised Taupe" fits today's style in almost any room of the house. 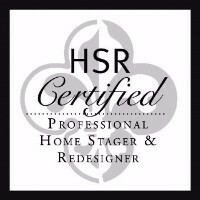 I have shared this color palette with many clients, and everyone seems to love it. 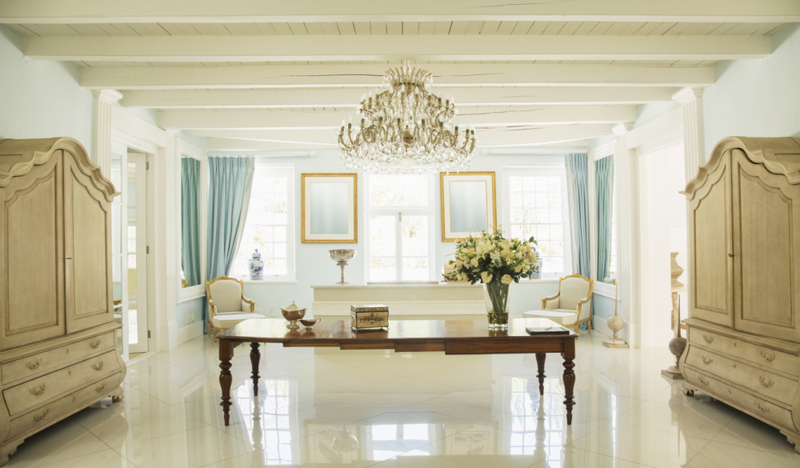 Sometimes, we tweek the color, but the color trend continues to impress. The greige of today. Check out this video posted by Sherwin-Wiliams to see how impressive this color really is.